Football Drill Equipment | Agility & Fitness Training | Resilite Sports Products, Inc.
College and high school football programs throughout the country use Resilite products for their athletes’ training and conditioning programs. Used by the University of Miami, Texas A&M, Rutgers, and Maryland. 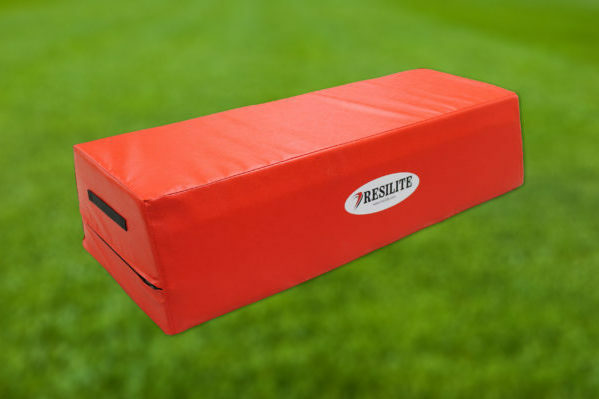 Resilite offers your football program two types of mats, both ideal for mat drill workouts. 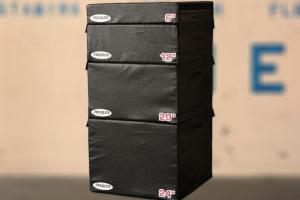 Classic Mats offer the superior feel and impact protection needed for high-impact training and workouts. LiteWeight Mats with The Zip exclusive connection method are a great choice when you need easy portability or use your mats in a shared space such as a gymnasium or multi-purpose workout area. 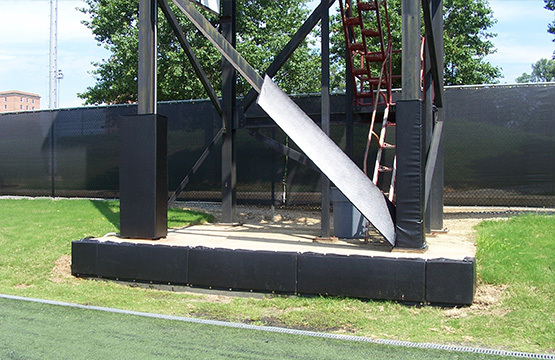 Minimize the risk of injury with custom padding to cover posts, obstructions, I-beams and support columns of any size. All Resilite custom padding is manufactured using our high-quality crosslink polyethylene foam and is covered in our 14-oz. fire-retardant vinyl fabric, available in12 vibrant colors. Resilite can custom-design padding for any area of your training facility or performance field. 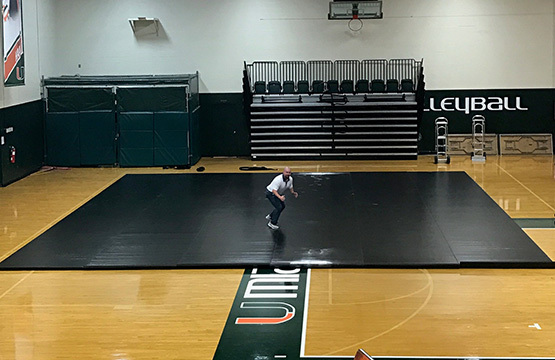 From simple pole pads customized with lettering or logos to custom solutions for unique obstructions such as stairways or video towers, Resilite will help you create a better, safer environment for your athletes and fans. Resilite Classic and LiteWeight Mats are used by some of the top collegiate and high school football programs across the country for indoor football mat drills and conditioning workouts. 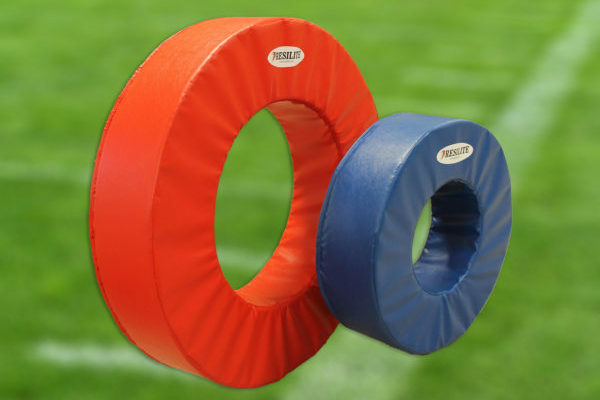 In addition to mats, Resilite also specializes in non-contact football training products such as tackling donuts, crash mats, and agility blocks. Resilite’s Football Donut Drillers are perfect for teaching open field tackling and angle of pursuit. Donut Drillers are available in a variety of sizes to fit your needs. Work on footwork, speed, and power with Resilite Football Agility Dummies. 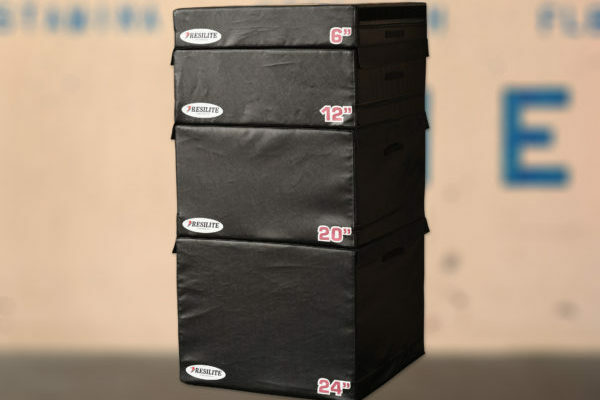 Also great for football teams, Resilite foam Plyo Boxes are perfect for strengthening the lower body and help with explosiveness and conditioning. Resilite Football Drill Mats can be custom-designed to meet your conditioning and training needs by adding agility ladders, running lanes, football yard markers or other marking that assist in your conditioning exercises. Resilite’s exclusive DigiPrint Zip Mat can be designed and printed to look like a football field with grass and yard markings, giving your athletes a training mat that has the look of being on the field. Every Resilite Football Mat is manufactured in the United States using the latest technology and best materials available for a mat with high-performance and a long life. 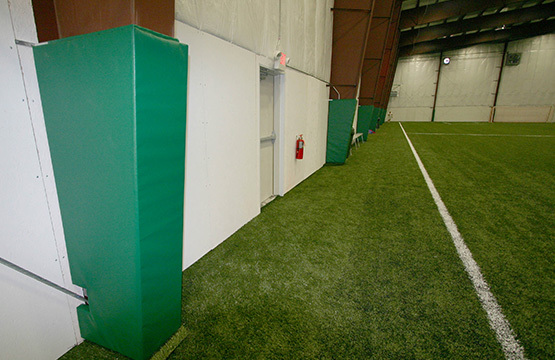 Resilite can help pad your indoor practice and training areas for protection that covers every yard. For a custom padding solution, contact us for a free Football Quote or for design assistance.